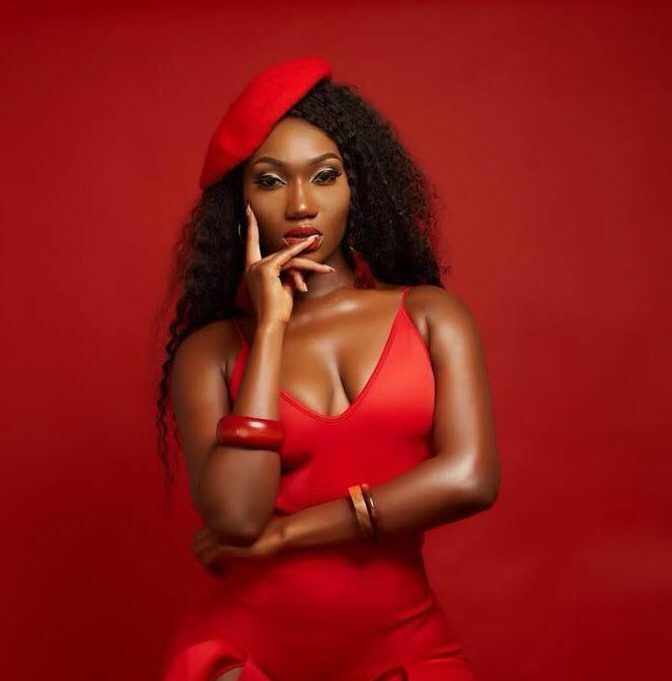 Ghanaian Afropop and Afrobeat singer, Wendy Addo, popularly known as Wendy Shay, has sadly revealed that her father died at a time when she was very young. The Ruffown records artiste, who mounted a stage at the just ended ‘Stars In Worship’—which took place at the House of Miracle Ministries auditorium told the audience that her father passed on when she was just two (2) years of age. Wendy believes the Almighty God has done a lot for her—and the family following the demise of her father. She also thanked her mother for taking a bold step in taking care of her. The fast-rising musician also used the platform to sing praises to her creator. Writer’s Short Comment: To me, I enjoy her most when she sings gospel songs.